Lawns can sometimes decline over a period of years to the point where they cannot be nurtured back to an acceptable level of quality using standard practices. The lawn may be in poor condition because improper grasses were used initially. Other reasons to renovate may include; overuse, neglect, extensive thatch accumulation, disease, insect damage, or heavy infestations of weeds. Under circumstances such as these, renovation of the lawn may be necessary. Less experienced gardeners may recommend re-turfing these areas. However, this method which can often involve huge costs from materials and labour can work out very expensive! 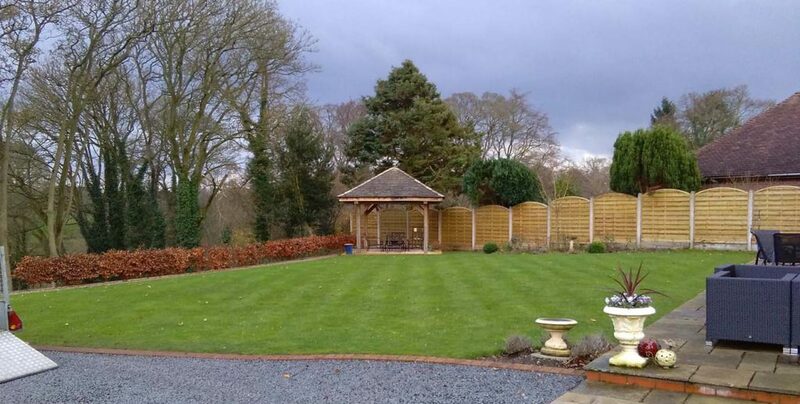 Lawncare-4u recommends using our lawn renovation programme that consists of scarification, lawn aeration, over seeding and top dressing, which provides you with the appearance of a new lawn at a fraction of the price.